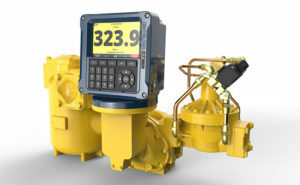 MTankCo Supply and Liquid Controls are exhibiting the LCR.iQ electronic register, designed to deliver user configurability, connectivity and ease of use for LP gas applications, at the NPGA Southeastern Convention & International Propane Expo. MTankCo says the register increases efficiency in fuel delivery, fueling automation and data management. 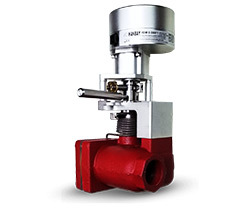 The LCR.iQ is the central component of Liquid Controls’ CENTRILOGiQ platform, which includes the flow meter, register and a network of sensing and control devices that feed system data into the register. Notable features include high-definition display, user configurable fueling processes, smart keys that guide operators through each step of the fueling process, configurable screens and tickets, embedded Wi-Fi and Bluetooth, and real-time on-screen diagnostics.